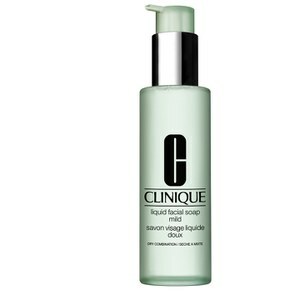 Comfort your complexion with the Redness Solutions Soothing Cleanser from Clinique. With an ultra-gentle formula and mild exfoliating action, the cream-gel effortlessly removes excess oil, make-up and impurities, whilst smoothening the skin's surface to leave it feeling silky soft. 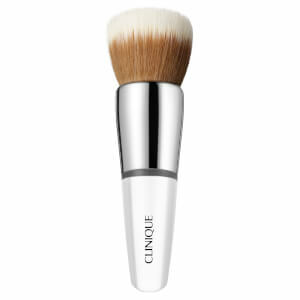 Soothes irritation and calms visible redness, without stripping moisture. Suitable for all skin types. E.N. Lather between palms with warm water. Massage over make-up free face.